Juneberry Lane: Yay, It's Friday!!! 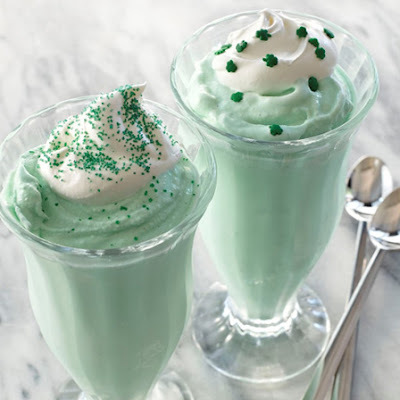 Flashback: Shamrock Shakes!! I couldn't be more thrilled that the weekend is here . . . Juneberry Lane has been downright swamped with invitation orders galore. 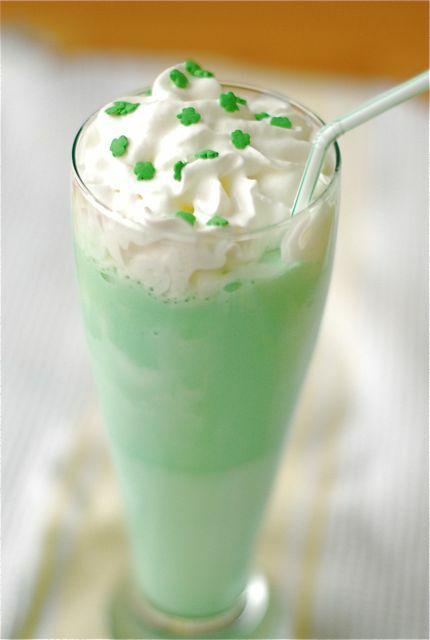 So while we spend this weekend answering e-mails, catching up, packing, & shipping I thought today would be just as good as any to send the recipe for delicious homemade Shamrock Shakes your way!!! Drink up & enjoy and we will see you on Monday for all sorts of new Creative & Crafty fun! !